Bathroom Remodeling in Georgia is simply how we turn bathrooms into Spa’s and Ahh’s! It’s a retreat! It’s an escape! It can be romantic…It can look fantastic! Maybe it’s time you pampered yourself by creating the bathroom you’ve always wanted? Perhaps all you need is a fresh update…and a hip new look. Of course, it can also be that you simply need to give your kid’s bathroom something that you can smile about again. A fresh bathroom design adds comfort and convenience to your daily routine. 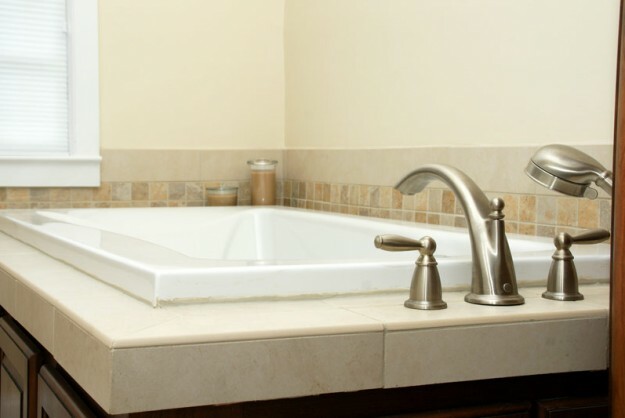 Bathroom Remodeling in Georgia (GA) is also a great way to add resale value to your home. Your day starts and ends in the bathroom. Is it time to consider a bathroom remodel? The right design fits your needs and lifestyle, creating a room you enjoy spending time in as opposed to a space you tolerate. AK Remodeling & Design can help you transform your master bathroom into a brand new space. They can help you incorporate in-home spa amenities like a Jacuzzi tub, steam shower, multipoint showerheads, and more. 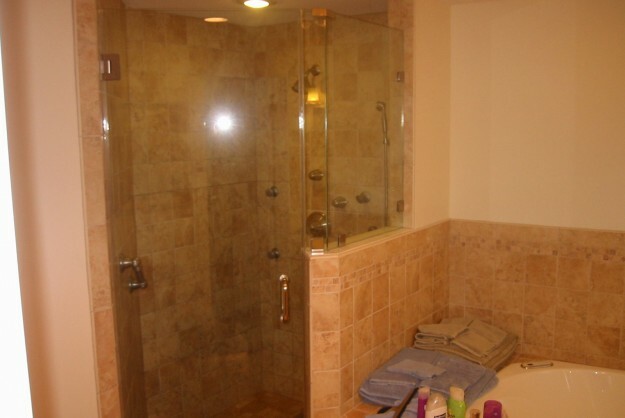 Your bathroom remodeler can transform an outdated hall bathroom into one tailored to your children’s needs. Anyone with a teenager knows the importance of a high-powered ventilation system to alleviate steam and prevent mildew. Smaller children require slip-proof flooring, faucets that are easy to manipulate, and towel bars they won’t yank out of the wall. The half bath or guest bathroom often gets the most use. Removing bulkheads, adding storage, and updating décor are common changes homeowners choose for this room. Talk with your remodeler about making the most use of your space while respecting your budget. The experts at our locally owned and operated AK Remodeling office have the industry knowledge and design expertise that it takes to make your bath a comfort zone. We listen. We care. Discover a variety of design options that will work in your existing space and what is possible if you add to or reconfigure your room. Trust your bathroom’s renovation to AK Associates. Now, just sit back and close your eyes…and think Ahh! Then give us a call.